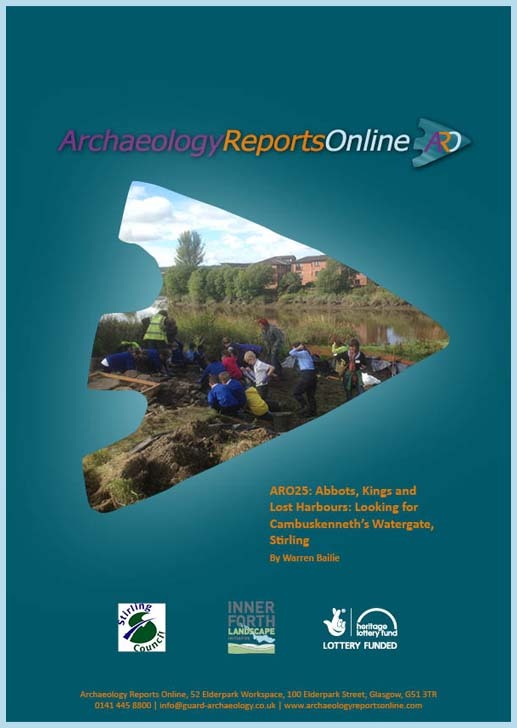 Community Archaeological Investigations at Cambuskenneth Abbey took place in 2015, along with an independent metal-detecting survey. Investigations on the Watergate and harbour revealed that intact remains survive on the edge of the River Forth, west of the Abbey. Medieval and later cultural and environmental material was recovered that included pottery and metal objects.